Are you ready for success in life? Really ready to step out of your own way, then step up to the plate and own it? Metacognition is often defined as “thinking about thinking”, and it’s a skill that teachers try to integrate into their lessons so you learn it as you go. But sometimes you’re just overwhelmed with all the details of …. LIFE… that you just don’t get all the subtleties of their lessons. But metacognition is a superpower, that once turned on, makes you an unstoppable force. You literally can’t NOT succeed in whatever you put your mind to. This course turns on that superpower. 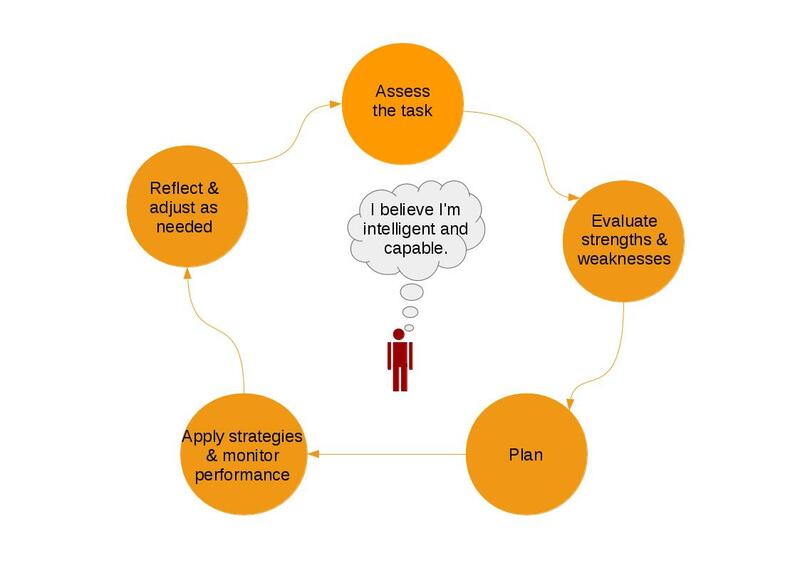 First, we show you exactly what metacognition is and how to use each part of the cycle in an efficient way. No side-swiping you with the details as a subtle part of a bigger lesson. No, we use that as the full lesson, then show you how to apply the skill to the educational realm, your career, and even your relationships. How’s that for straight forward?